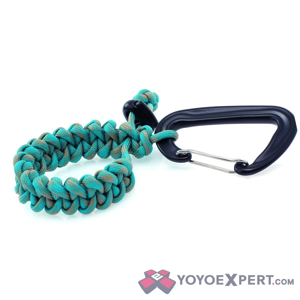 YoYoExpert Blog & Yo-Yo News – New Darksyd Paracord Yo-Yo Holsters! 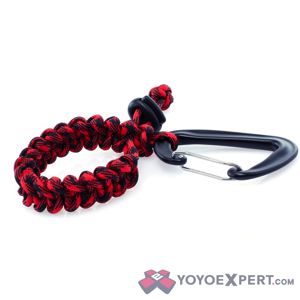 New Darksyd Paracord Yo-Yo Holsters! 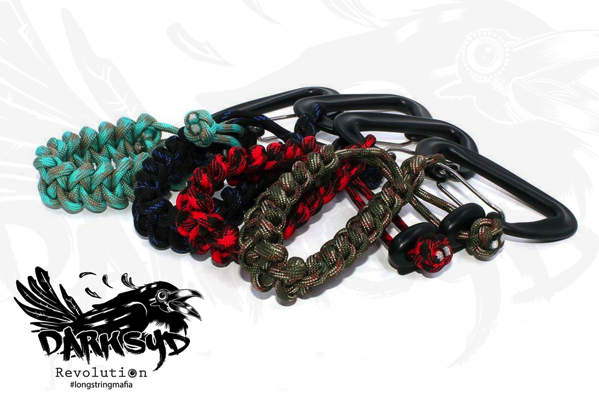 Darksyd Revolution is a new company started by MonkeyfingeR team member Trevor Janvier. They’re focused on making high quality skill toy accessories and their first offering is the Raven Return Top Holster! 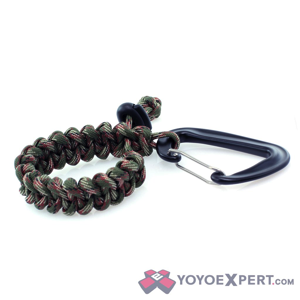 This cool new holster is made with 550 paracord and a solid metal carabiner for a snug, comfortable & custom fit. Available in a variety of colors so you can carry your favorite throw with confidence and style!